$699.00 This may be in stock for quick delivery; please call! 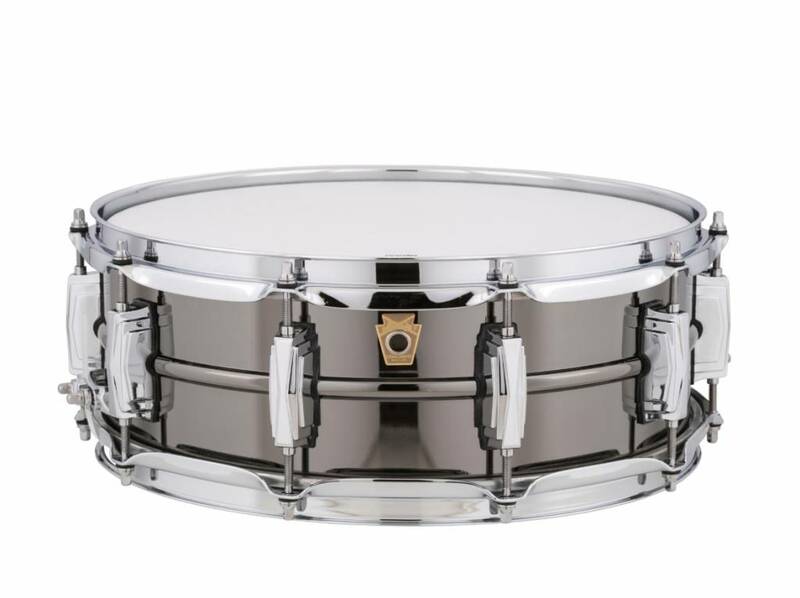 One of the primary reasons Ludwig is "The Most Famous Name On Drums" is the legendary Black Beauty Snare Drum. The drum is constructed of a single sheet of brass that is machine drawn into a seamless beaded shell. 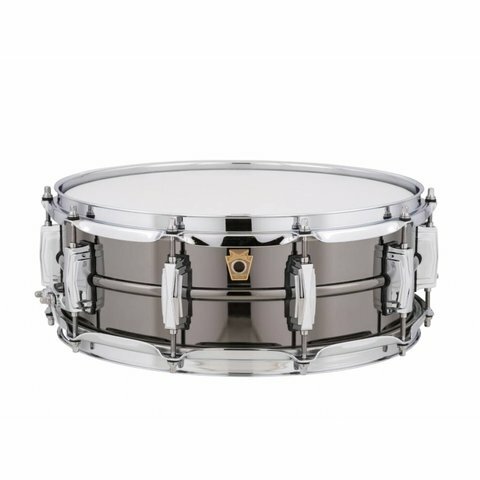 However, due to their truly unique and difficult manufacturing process, only a very limited number of Black Beauties are available each year from Ludwig USA. A true American original, the Black Beauty provides a warm, round metallic tone that is often imitated, but never duplicated.